Why Should Anything Else Be Remembered On 9/11? 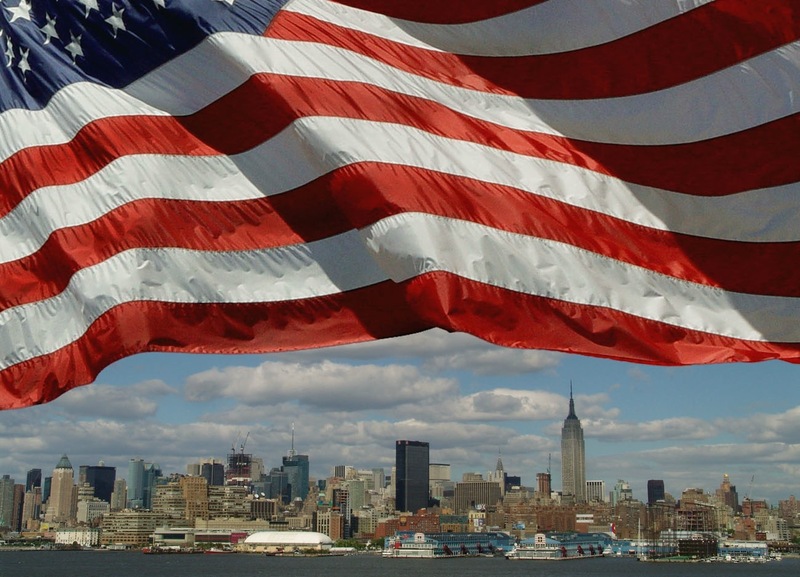 Today we commemorate the thousands of people who died in the 9/11 attacks. Also of note, 226 years ago today, on September 11, 1789 President George Washington appointed Alexander Hamilton as the first United States Secretary of the Treasury. With so many current concerns, why should we care about something that happened 226 years ago to a founding father who is often overshadowed by his follow statesmen? It matters because Hamilton saved a fledging new democracy and turned it into the world’s leading nation. Hamilton inherited a dysfunctional, bankrupt America that was overwhelmed by debt from the Revolutionary War. The country was politically, ethnically and geographically divided because the states were individually responsible for paying off the crushing war debt. Some, but not all, states had cleared their debt obligation and railed against being taxed again (Photo, copyright Jim Cummins). With such a haphazard payment system, and no national bank, other countries refused to accept America’s credit, thereby crippling our economic growth and endangering our existence. As Treasury Secretary, Hamilton persuaded President Washington of the necessity to establish a national bank, which lead to a standard currency and a mint. America stood tall and united after the 9/11 attacks because early visionaries like Alexander Hamilton knew that in a democracy, the dangers of not working together for the greater good would lead to disaster. He feared that me-first, self-interest groups would destroy our freedom.